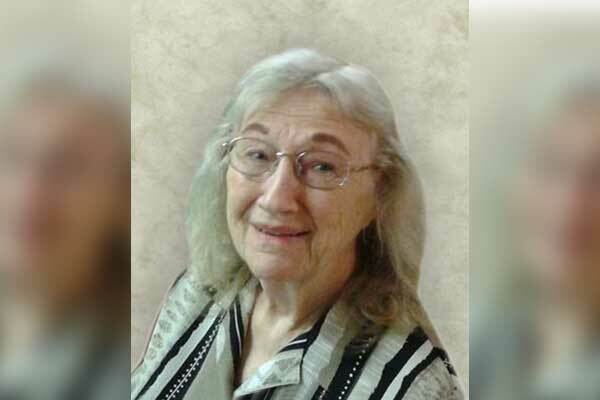 Patricia Thelma Blan Morgan, a resident of Thatcher, passed away peacefully Saturday morning, October 27, 2018, at the Mount Graham Regional Medical Center, with her daughters at her bedside. Patricia was 85. Patricia is survived by: her three daughters, Linda Blan, of Thatcher, Donna Blan, of Red Bluff, California and Theresa Blan Neuman, of Gig Harbor, Washington. Graveside services for Mrs. Morgan will be conducted Saturday, November 3, 2018, at 1:00 p.m., at the Eden Cemetery.